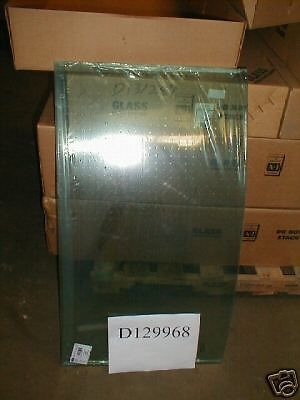 You are bidding on a NEW CENTER REAR Window glass for various Case loader backhoes (see list below). 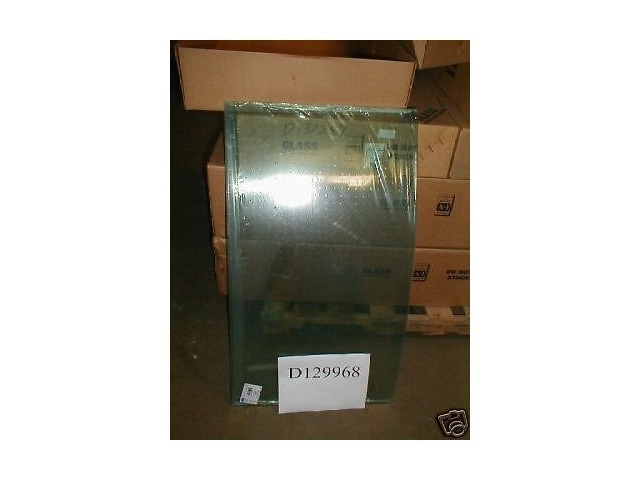 Item is same as part # D129968 that you would buy from your local Case dealer. Difference is, they would charge you $286.31 plus freight and sales tax. We are giving you the chance to save money. Time to get your machine ready for spring. Fix that cracked or broken glass at a significant savings. 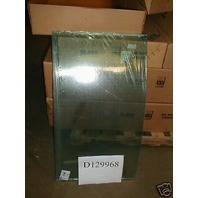 Check out our other listings for other glass panels. We do combine shipping when possible.